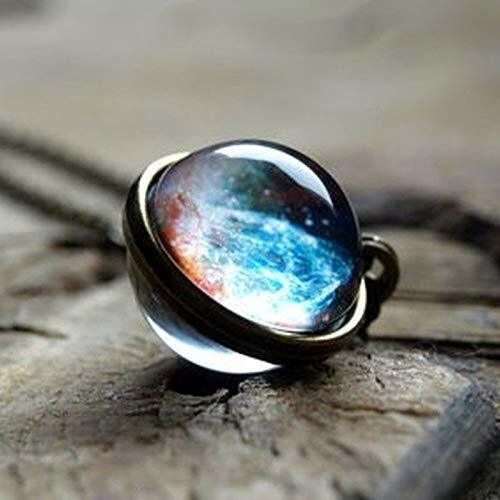 Appropriate for just about any occasion, simple to match any clothes, an attractive adornment design you want to put on every single day. 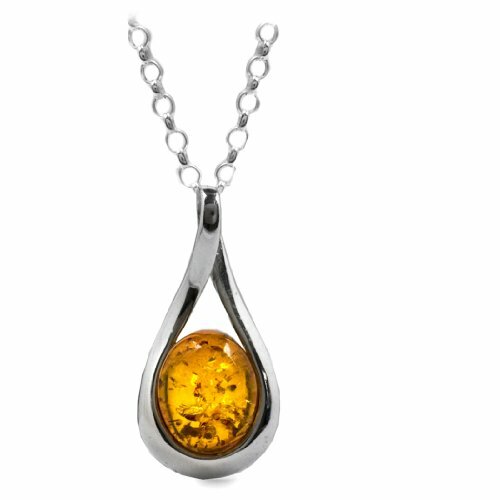 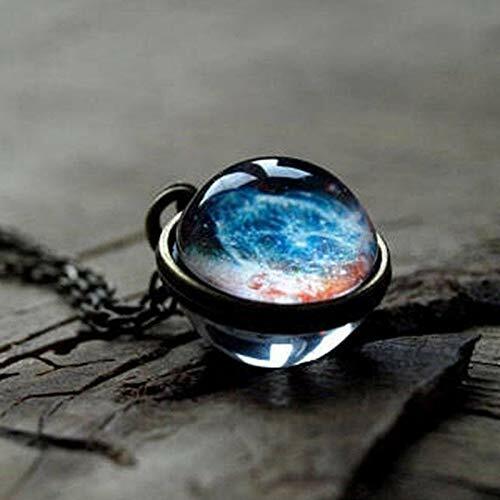 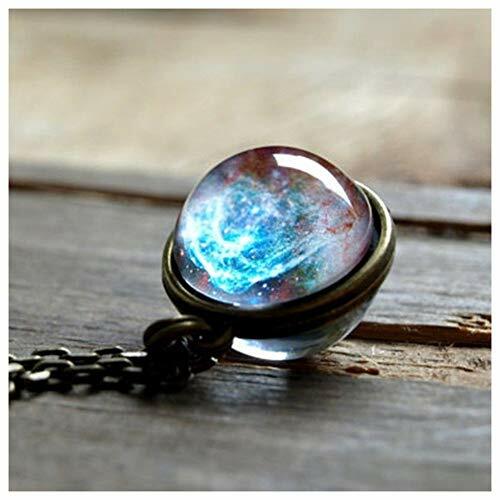 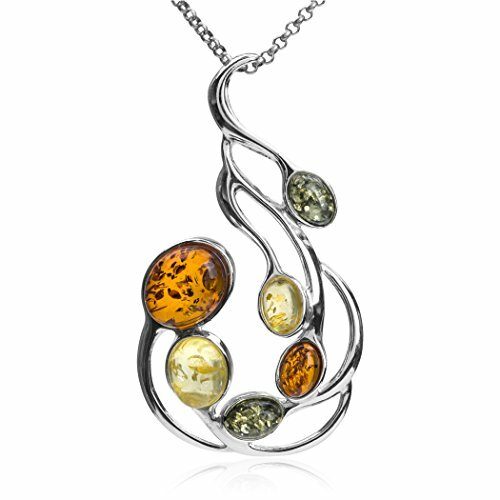 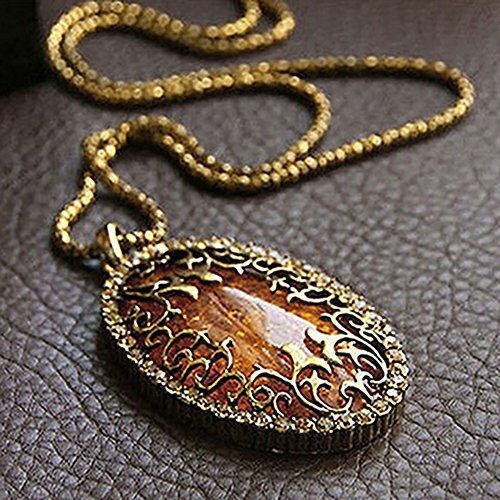 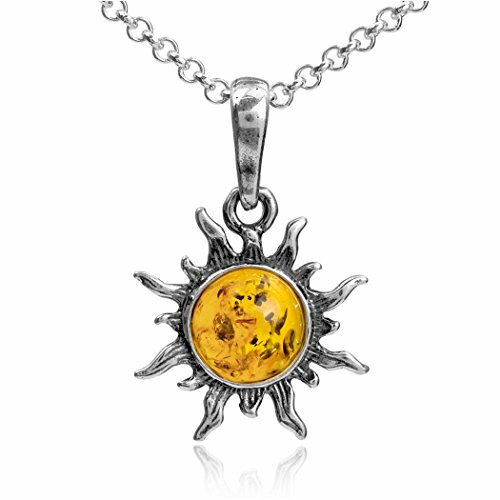 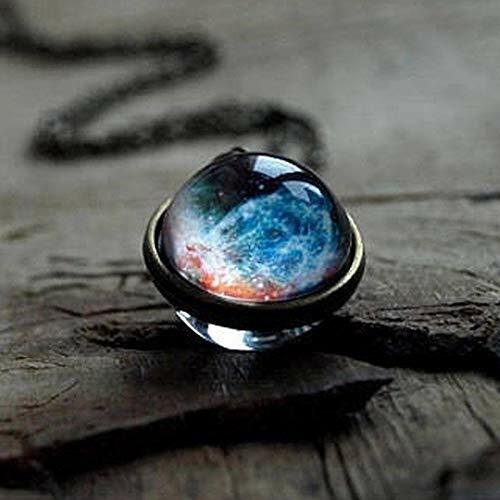 Glass Ball pendant necklace sweet and adorable, you’ll fell beautiful and unique everyday. 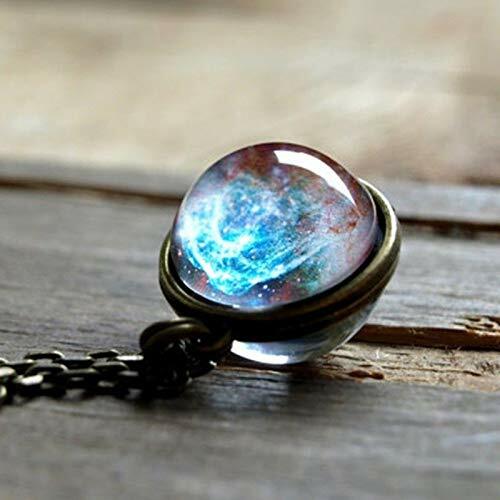 Best gifts for the enthusiasts/ couple at the aniversary or love day.